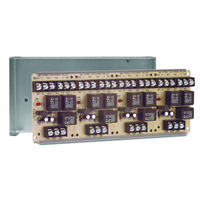 MR 300 Series Relays provide virtually endless options for low-voltage application interconnectability. 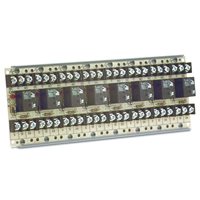 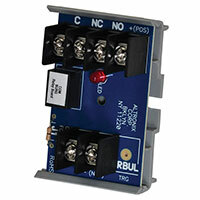 This robust relay is available in SPDT or DPDT configurations. 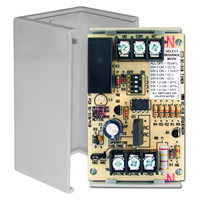 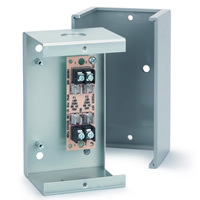 Available in enclosure, snap-track or spacer mounted versions and single or multi-unit assemblies. 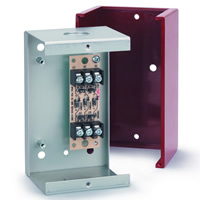 Enclosure configurations available with red or gray covers and provide 'energized on' LED viewing port(s). 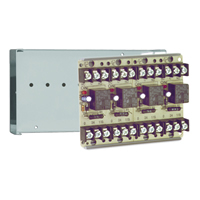 No special tools are required for installation. 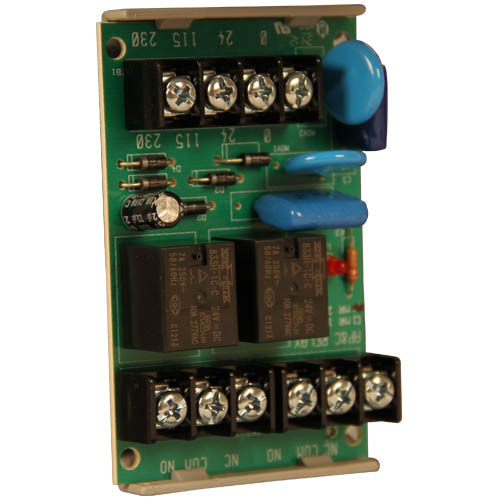 Industrial/commercial sized PCB. 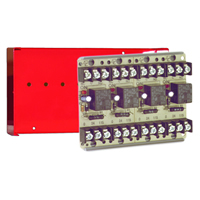 The MR3 utilizes all pre-qualified, reliable hi-grade U.L. 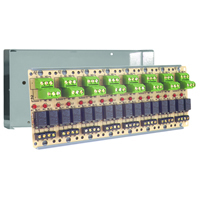 recognized components. 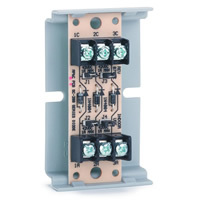 Trip circuitry is 100 percent opto-isolated for complete non-interference and protection. 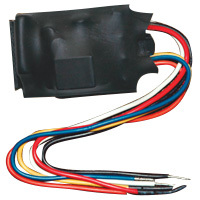 Easy reversible selectability for trip/host voltages, low and ultra-low current trip operation which allows proper matching of trip to type of load switched (no tools necessary). 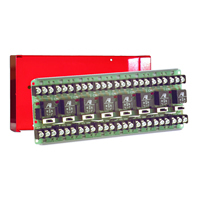 Both trip and host inputs are diode protected against accidental reversed polarity DC hook-up. 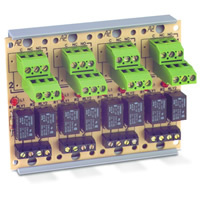 These relays are polarized so that either or both may be supervised and/or utilize input voltage logic for complex multi-criteria operations. 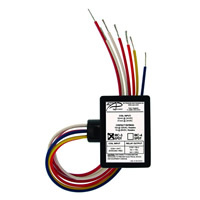 Both trip and host are universal for use with standard TTL, fire, security and building control voltages. 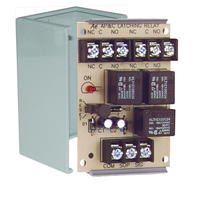 The Space Age Electronics SSU-MR-321/T is a 1 position, 7-10A DPDT low-voltage opto-isolated series relay which comes with a track-mount enclosure.